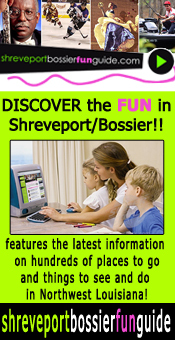 An important election will occur this fall when the citizens in Shreveport will elect their new Mayor. Radio host, Gary Calligas had six of the 11 Shreveport Mayoral Candidates on his Saturday, August 19th �The Best of Times Radio Hour� at 9 am on AM 1130 KWKH, broadcasting �live� from NurseCare Nursing and Rehabilitation Center at 1736 Irving Place to answer senior related questions. This live forum was part of a Senior Health Fair from 8:30 am to 12 noon. This show was proudly sponsored by The Willis-Knighton Physician Network and Nursecare Nursing and Rehabilitation Center.